The Seychelles is paradise on Earth—picturesque, white sand beaches lined with palm trees and clear turquoise waters. There are more than one hundred islands within the country, though only a handful of these islands are populated. Indeed, the Seychelles has the lowest population among independent African countries and is extremely remote. The archipelago is located some 1,500 kilometers (932 mi) east of mainland East Africa. As such, the Seychelles needs to be resilient given the remoteness of the islands in the Indian Ocean. The far distance from their nearest neighbor necessitates that islanders mitigate, prepare, and respond to disasters on their own. Help is too far away to depend upon. 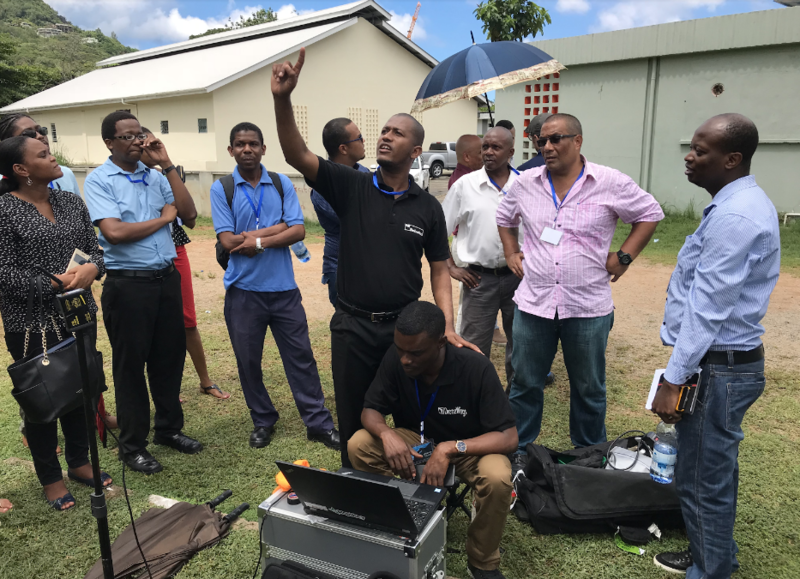 With this in mind WeRobotics and Tanzania Flying Labs were pleased to accept an invitation from the World Bank to introduce drones to disaster responders in the Seychelles. Throughout a full week in April, we held two workshops focused on both fixed-wing drone mapping and drone applications in disaster response. Both workshops involved half-days in the classroom covering theory, and half-days outdoors, where participants piloted quadcopters, launched fixed-wing drones and learned how the acquired data can be turned into precise maps and 3D models. 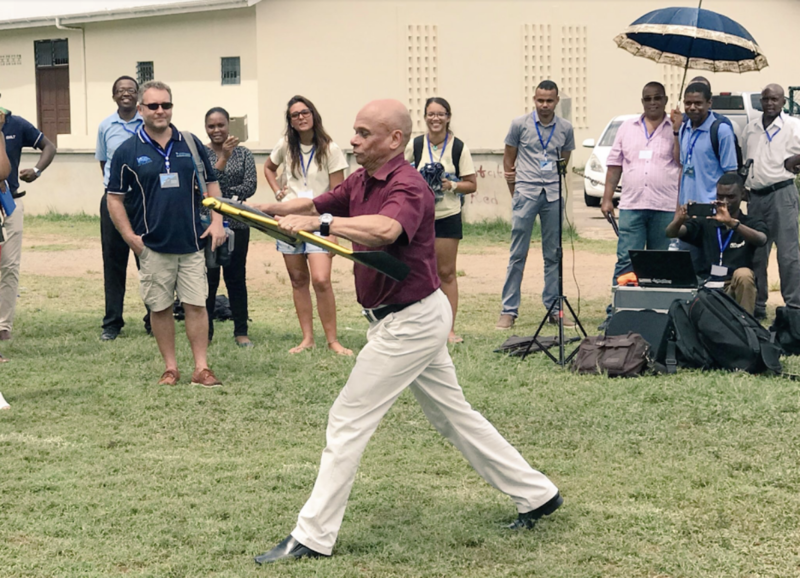 Read all about this 10 day Drone Study and Mapping Tour in the Seychelles together with the World Bank and our friends from Drone Adventures. And if you’d like to learn more about how your country’s disaster responders can benefit from drones, please get in touch with us to plan a workshop in your city.